We can never fully appreciate what we have until it’s gone. That refers to the people, places, and things in our lives, and it’s an inescapable truth: The weight of absence is far heavier than that of presence. New Jersey native Jacob Schaffer brings out that humbling appreciation on “Valley Road,” a loving give-back to all of what made him who he is. Though I don’t do what I’m told. And drives miles for Gold. 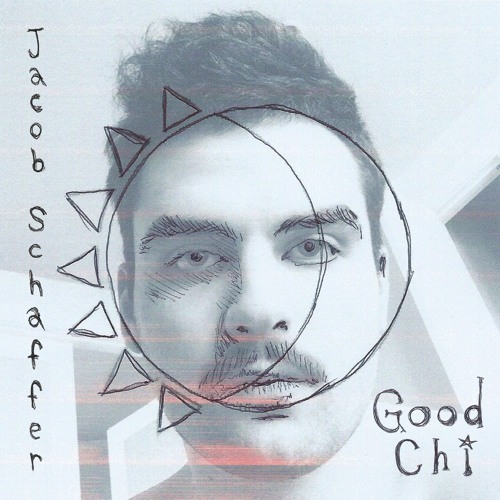 Atwood Magazine is proud to be premiering “Valley Road,” the latest single off New York City-based singer/songwriter Jacob Schaffer’s upcoming album Good Chi (expected Spring 2017). 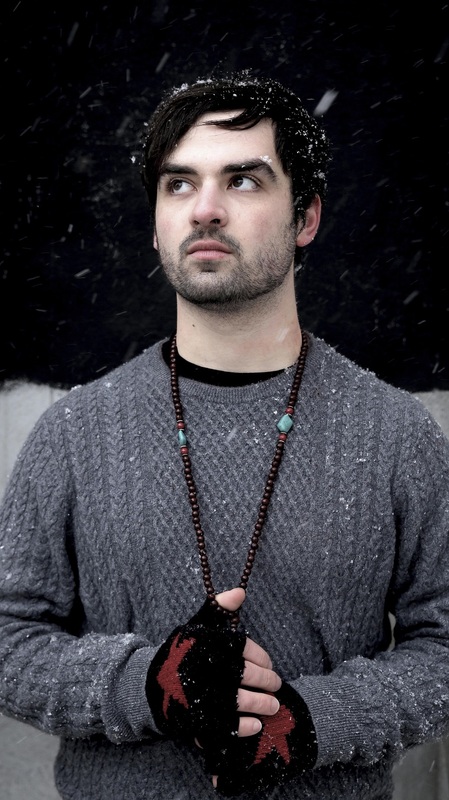 Raised in today’s genre-fused soundscape, 23-year-old Schaffer approaches music with a “timeless soul infused dream-rock” mentality that soaks as much out of his warm, evocative vocals as it does from the glistening guitars, resonating keys, and tight drums. Schaffer paints for us a piece of his own multi-colored canvas on “Valley Road,” a self-professed ode to family that explores life after leaving home, and the battle between who you are, who you were, and who you want to be. It’s an acknowledgement of the hard work his family put in to raise him: “I wanna make my mama proud, though I don’t do what I’m told,” sings Schaffer on the self-produced song’s opening line. A laid-back bounce lends to the music an authenticity that can be hard to find, especially when singers explore their own pasts. The city sounds just like angels. They tie me up, and let me go. Earth it’s wonderful to see you. You used to call your home. “Growing up in New Jersey, finding it impossible to cooperate with the public school system of suburbia, the alternative life Jacob Schaffer carved out from a young age created a traumatic upbringing in a world where a certain life is systemically expected of you,” explains the artist’s team. Consider this, then, Scahffer’s meditative reflection on the life he’s lived. Written while living in New York City at a time where his childhood home was being sold, “Valley Road” is named after the street in Clark, New Jersey where his father’s dental practice is located, as well as the Garden State Parkway exit to his haunting suburban past. There’s much to appreciate in Jacob Schaffer’s developing artistry, and on the soulfully smooth “Valley Road” we feel the literal weight of self-development coming through in the form of acknowledgement, appreciation, and recognition of the life Jacob Schaffer has led. Stay tuned for the artist’s debut album Good Chi, out later this year.